Home / Articles tagged with "rubella"
Children are still not getting enough of their follow-up shots after their first round of vaccinations. 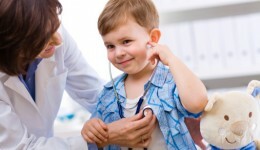 Our pediatrician shares why routine physicals are so important. 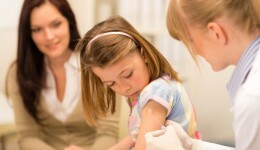 New research points to a low risk for febrile seizures caused by the measles–mumps–rubella–varicella vaccine. 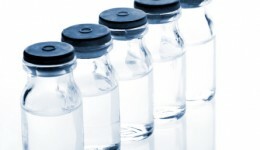 You may be at greater risk of contracting mumps if not vaccinated. Get the details.